Cryptic Studios‘ MMO RPG Star Trek Online goes free-to-play for all today, following two weeks of free play for previous customers of the game. 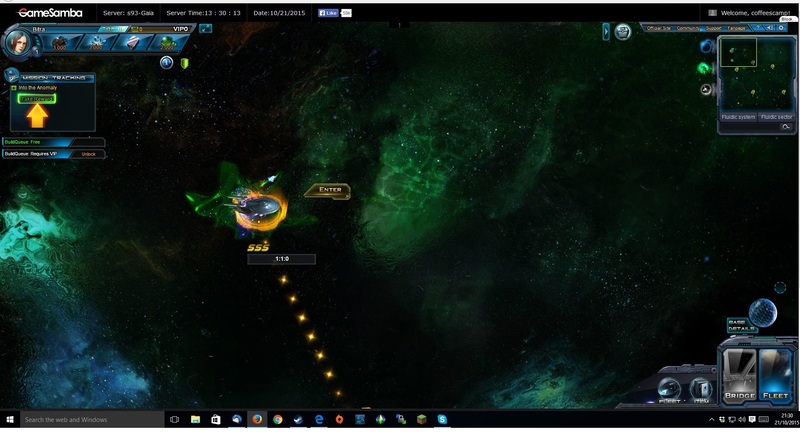 Star Trek Online was originally released in February 2010, with updates being added at regular intervals throughout 2010 and 2011. 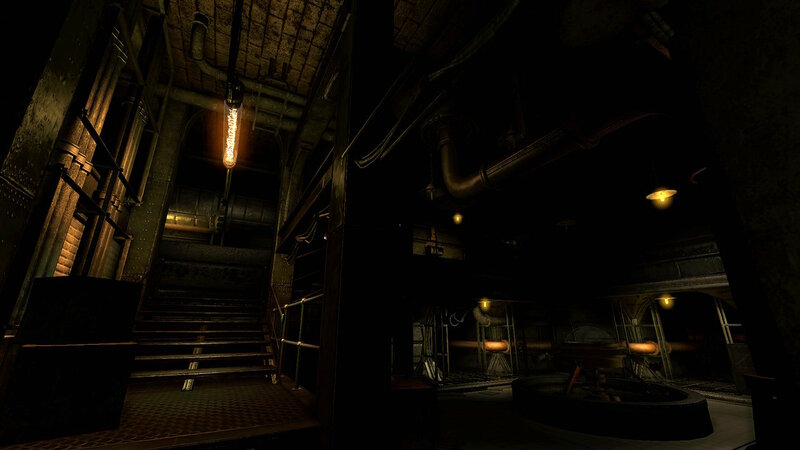 The game originally launched with two payment options: the usual monthly subscription, and a Lifetime subscription, which waived the monthly fee. Additional content was also made available through microtransactions using Cryptic Points or the C-Store. 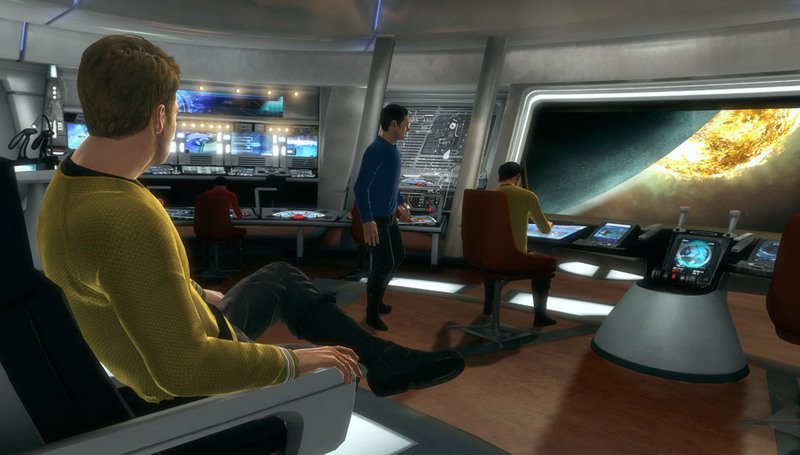 Existing subscribers become Gold Players, with the same access to the game as they have had up until now, while free, or Silver players will be able to explore the Star Trek universe as the captain of their own ship, but with a few restrictions compared to Gold members. They will also have access to additional content via the C-Store or through Cryptic Points, the in-game and web-based virtual goods store. 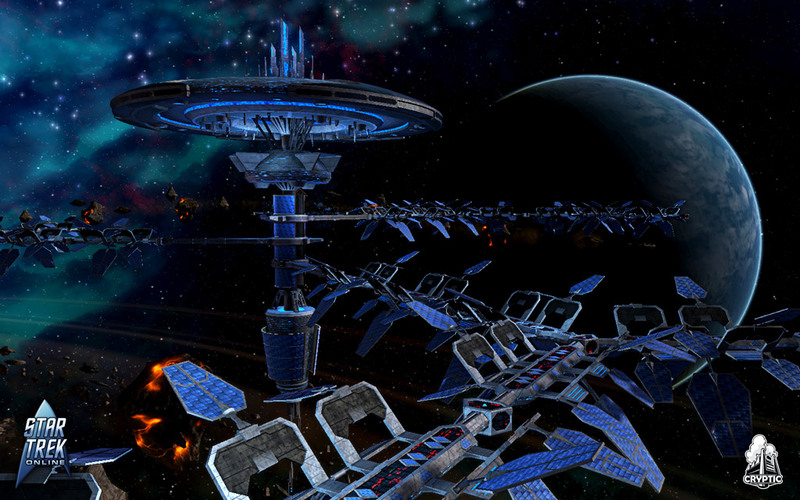 January 17th, 2012 | Tags: C-Store, Captain, Cryptic Points, Cryptic Studios, f2p, free to play, MMORPG, Perfect World, Star Trek, Star Trek Online, STO.